For Canadians with credit scores in the 659 to 300 range, getting approved for a loan may be difficult or even impossible. If your credit score is between 575 and 659, you’ll pay a higher interest rate on the money you borrow. Loans with better terms and a more diverse set of credit options exist for borrowers with credit scores at or above the “fair” range of 660 to 689. If you’ve been denied for a loan because of your credit history, you’ve also been penalized for authorizing one or more hard inquiries on your credit file. A hard inquiry remains on your credit report for at least three years. While one inquiry on your credit report shouldn’t cause damage of more than a few points, it’s more serious if your total credit history is short. 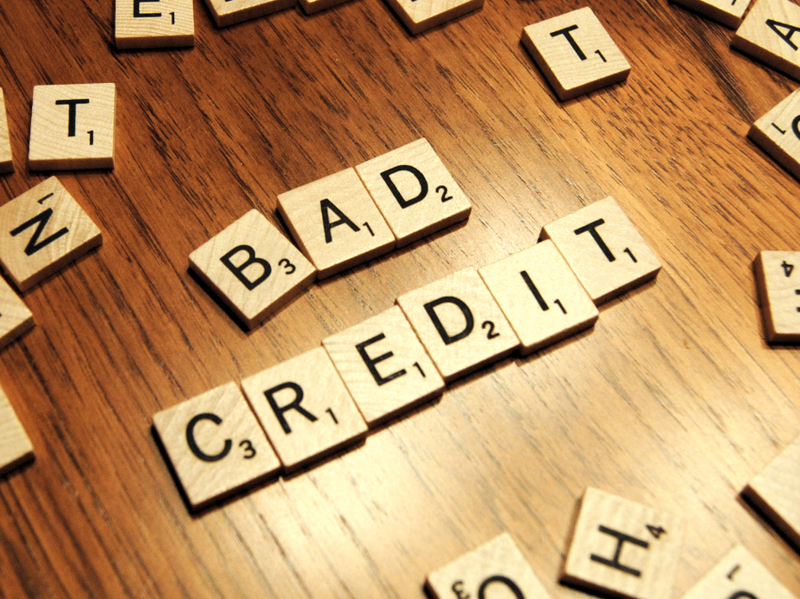 Some credit card and loan companies conduct a “soft inquiry” to pre-approve you for credit. If you were denied a pre-approval, it has no effect on your credit rating. 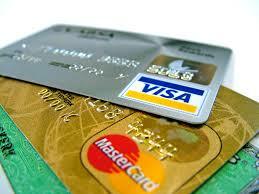 If you’re not approved for a starter credit card such as the SCENE Visa you still have several options. Payday loans are the worst offenders when it comes to charging outrageous fees and interest rates. While there are laws in Canada that prohibit a business from charging more than 60% interest, payday lenders are exempt from the rules. If you borrow $300 from MoneyMart in British Columbia for two weeks, you’ll pay back $363. A credit card cash advance of $300 would cost you $308 over the same two-week time period. You can get a high-interest line of credit from Mogo, but you’ll pay 47.7% interest on the loan. Many people don’t realize that they have viable alternatives. Mogo does a great job of positioning themselves as a lender of choice in Canada. Fortunately, you still have a few options for building your credit with a secured card. Having a low credit score doesn’t have to be a permanent financial setback. 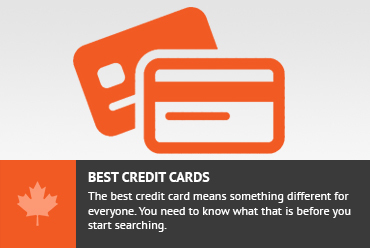 In fact, you can easily build good credit by getting one or more secured credit cards. Since your line of credit is partially or completely secured by your deposit into an account with the issuing card’s bank, the financial institution takes on very little risk. This means that even if your credit is truly a mess, a secured card could help lead you out of the darkness and into financial opportunity. It’s important to treat a secured card like any other credit card, though. Building good credit requires on-time payments. Be careful not to use more than 25% of the available credit on the card each month to prevent high credit utilization from bringing down your credit score. With low annual fees and no credit check for approval, the Refresh Financial Secured card is one of the most popular. Simply register for the card online, then get a call from the bank’s verification department. You can start with a low initial deposit of $200. The maximum is $10,000. Cardholders can use the card at many ATM locations and anywhere that accepts Visa. Other Visa benefits included with this card are rental collision damage waiver, zero liability for unauthorized purchases, card replacement, emergency cash disbursement, and reporting for stolen and lost cards. If you know you may need to carry a balance from month-to-month, consider the Home Trust Secured low-interest Visa card. You must have a bank account to apply. Any Canadian resident is eligible, except those living in Quebec. The minimum deposit is $500. You’ll need to send your security deposit (choose an amount between $500 and $10,000) when you apply. You can also add an authorized user during the application process. The bank approves 95% of all applicants. Even if you have a bankruptcy on your credit report, you are eligible to apply for the card immediately. This card does not transition to an unsecured card. The issuing bank will hold your funds until you cancel the account. It’s rare to find a secured card that also offers rewards. The Vancity Enviro Secured Visa gives cardholders access to the My Visa Rewards Plus program. You’ll earn one point for every $2 spent with the card across all categories. The minimum required opening deposit is $500. Branches are located in the Vancouver area, and you’ll have to visit a Vancity location in person to apply for the card. If your total personal debt load is less than $250,000, you may be able to file a consumer proposal in Canada to help get back on track. You’ll work with a Licensed Insolvency Trustee (LIT) to make a plan offering to pay creditors part of the money you owe. You can also ask to extend the time you have to pay the debts. You can meet with a LIT without feeling obligated to enter into a consumer proposal arrangement. In fact, talking to a LIT about your personal financial situation is the best way to decide if initiating a consumer proposal to help you pay off your debt is the right move for you. If you decide to proceed, your LIT will file your proposal and you’ll stop making payments to your creditors. All wage garnishing and pending lawsuits against you will stop. If your proposal is accepted by your creditors, you’ll pay the LIT the agreed-upon amount each month or in a lump sum. While you’ll have to attend two counseling sessions about financial responsibility, you will be free from the debts when you make all payments as promised. Whether you decide to rebuild credit with a secured card or pursue a consumer proposal, you have better options than high-interest predatory loans in Canada. Rebuilding your credit will take time, but you’ll have more credit options with a healthy credit score. Don't subscribe All Replies to my comments Notify me of followup comments via e-mail. You can also <a href='https://www.creditwalk.ca/comment-subscriptions/?srp=5716&srk=2648578ecea05c83754707575dc5a494&sra=s&srsrc=f'>subscribe</a> without commenting.